We are proud to provide you with a global solution for tailoring business, from fabrics selection and modern software tools to after-sales services. 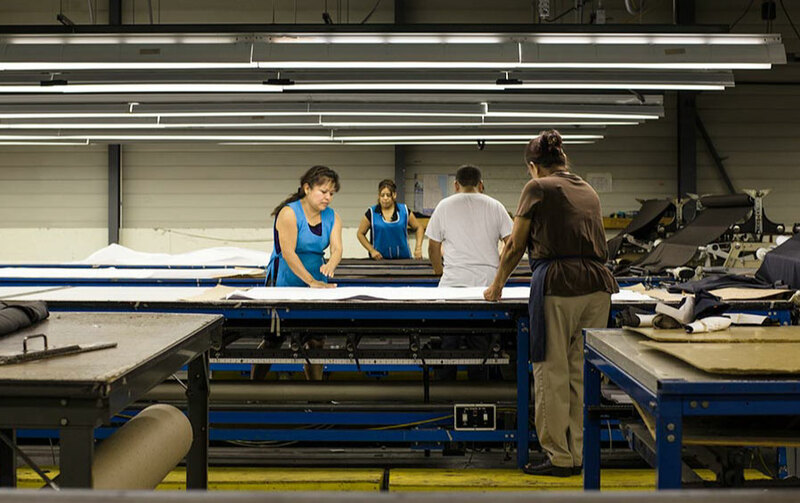 We are more than a custom garment factory! 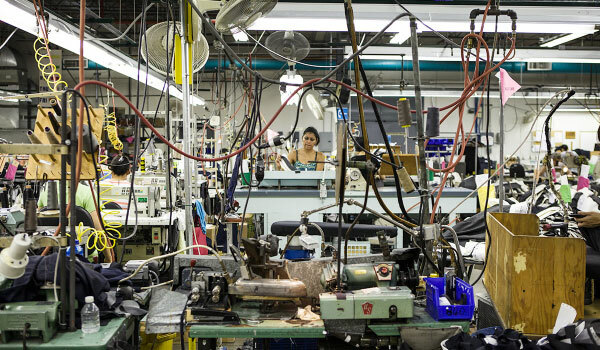 PRO BESPOKE is your dedicated industrial supplier of high end tailor-made garments. The company is the result of a French-Thai joint venture. It is offering a level of quality, flexibility, operational processes and customer service worthy of European standards. The raison d’être of PRO BESPOKE is to improve the quality standards of the Thai tailoring industry. They create the style you want and provide a flattering and comfortable fit for a perfect garment. We have been devoting ourselves to make our factory one of the leading tailoring factory in Thailand, with state of the art equipment, and a skilled workforce (over 150 workers: master tailors, quality controllers…). For almost half a century, we have been serving international companies in the art of bespoke clothing. We constantly improve our processes through innovation. We strive to provide top notch products at very competitive prices backed-up by an outstanding customer service. 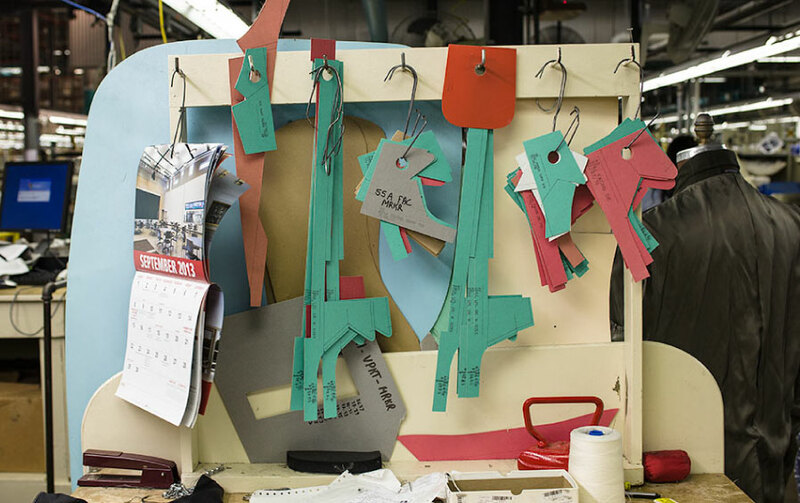 A bespoke garment will have to go through various steps in order to get the best fit in our tailoring factory. We have a team of experienced professionals from designing, pattern cutting, sewing to the finished product who focus on their task according to your demands. PRO BESPOKE is in charge of the production part, and let you focus on the most important part: selling more to increase your turnover. In our tailoring factory, we are equipped with a specialized production line, and a strong team of professionals with years of experience. Providing consistency in quality of the garment requires a strict QC system. Our dedicated QC team makes sure the completion of the garment is flawless. All products pass through stringent quality checks, following European standards, before being delivered to our customers. 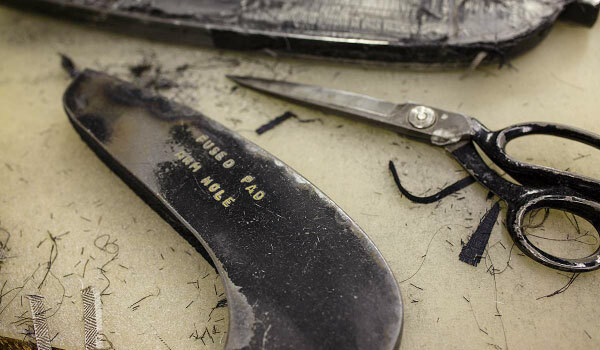 At PRO BESPOKE tailoring factory, research and development investments drive continuous improvement. To continue meeting the changing needs of our valued customers, we are committed to creating value that increases customer competitiveness through a world-class solution that establishes the industry’s standard for superior quality and service. Professionnels dedicated at every step of the production. Skill and proficient artists to create high value clothes. Paintaking specialists to certificate every clothes PRO Bespoke makes. A capacity sized to the demand.